Each November, Grand Cayman Island transforms itself into a 17th century pirate encampment as it celebrates the island’s heritage of pirate legends and lore. The festivities at the 11-day Pirates Week event include mock “invasions,” parades, costume contests, food and drink specials at local restaurants and treasure hunts. Although the Cayman Islands were first found by Europeans when Christopher Columbus set anchor there in 1503 on his fourth journey to the New World, the islands did not “belong” to any country until they were ceded to Britain in 1670. This made the three-island chain an ideal haven for pirates and buccaneers. The golden age of piracy in the islands spanned from the 1650s to the 1730s and some of the most notorious pirates of that age, including Edward Teach (aka Blackbeard), Lowther, Lowe and Morgan, called the Cayman Islands home. In addition to the lack of organized government, the abundance of turtles for food, small coves for hiding ships and treasure, and the general lack of other inhabitants make the islands attractive to pirates. Though the pirate era lasted less than 100 years, it has captured the imagination of generations of Cayman residents and visitors alike. In 1978, the Cayman Islands Tourist and Visitors Bureau launched the Pirates Week festival as a way to draw more tourists to the islands. A few years later, the popularity of the “Pirates of the Caribbean” movies helped to bolster interest in the event. 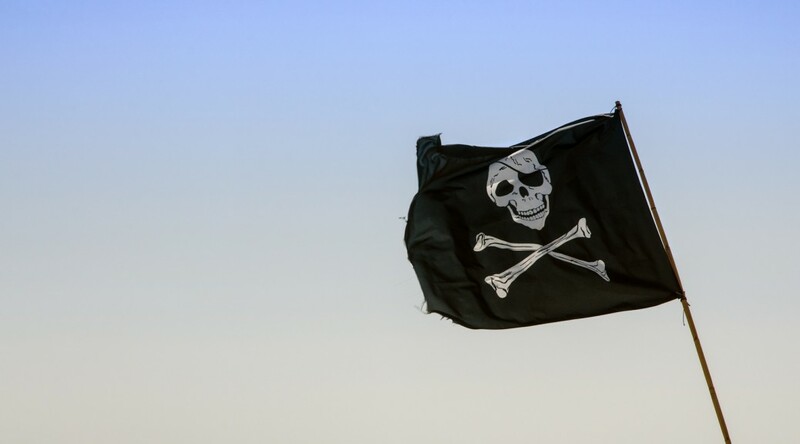 Today, Pirates Week, now in its 38th season, draws more than 35,000 visitors to the Cayman Islands each year. It is the islands’ largest celebration. To be a part of Pirates Week this year and stay along Grand Cayman’s Seven Mile Beach, contact South Bay Beach Club at soutbaybeachclub.com or by calling 407-992-2844.